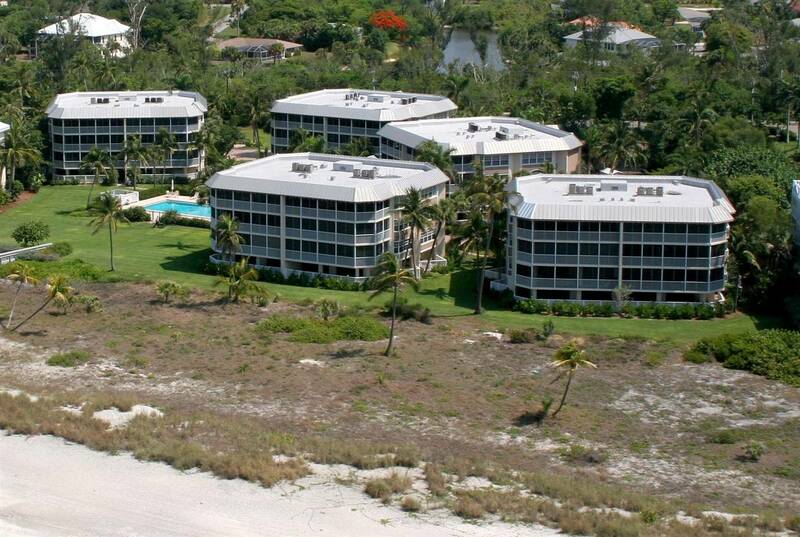 Gulf front complex with 30 two bedroom & den units. 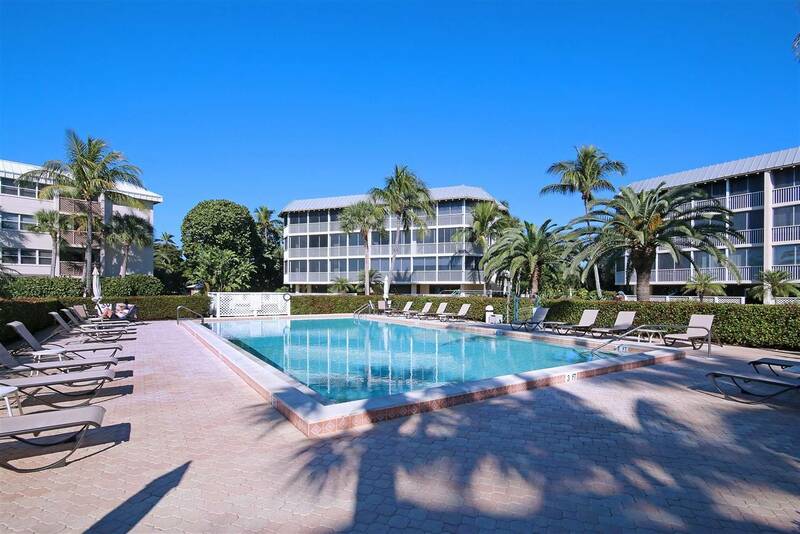 Amenities: Screened lanai, large heated swimming pool, tennis, Washer/Dryer in unit. 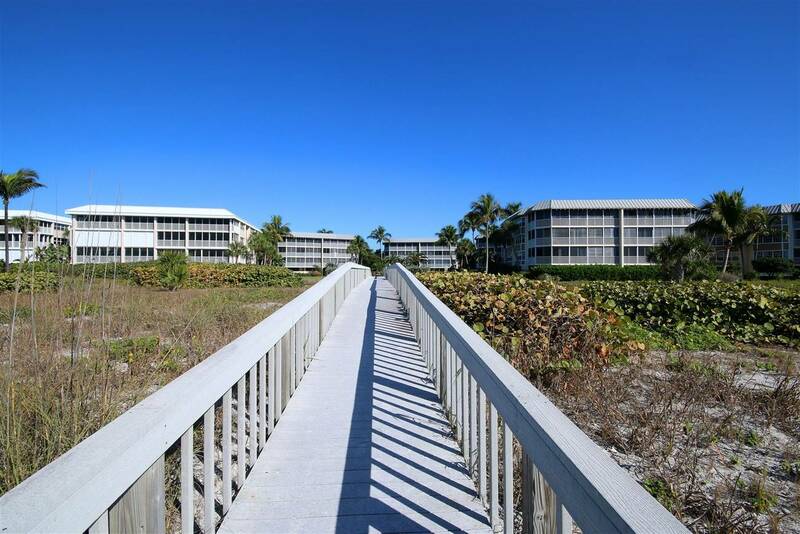 Sanibel is proud to have the high praise of many travel experts. 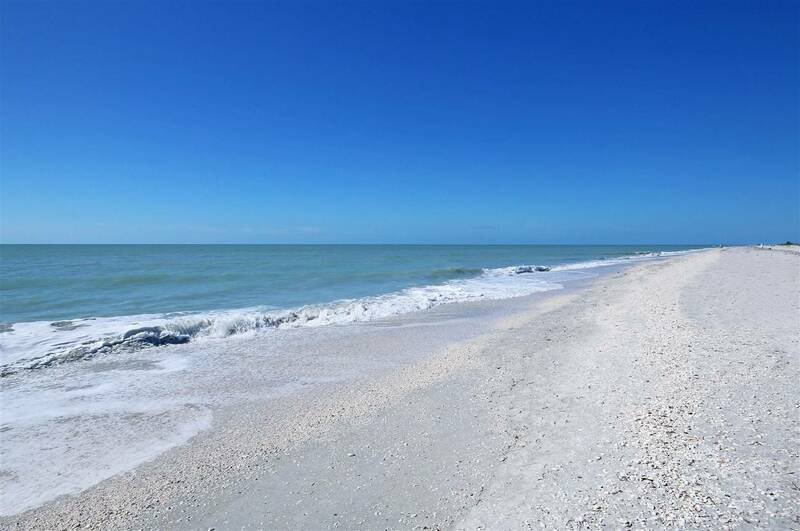 TripAdvisor, Dr. Beach, Travelocity, Frommer and many others have extolled the pleasures of a vacation on Sanibel Island. There are miles of beautiful white sand beach, sports facilities for golf and tennis and water facilities for boating and fishing. There are also great theatres, art galleries, museums for the less strenuous times and wonderful restaurants and shops for the “spoil me” times. These are the things that make a vacation on Sanibel such a joy but there is more. Over half of the island has been set aside as special sanctuary land – the wildlife refuge and the conservation foundation. These unspoiled lands are for your enjoyment, to stroll among the natural island flora and watch the wildlife in their natural habitat. 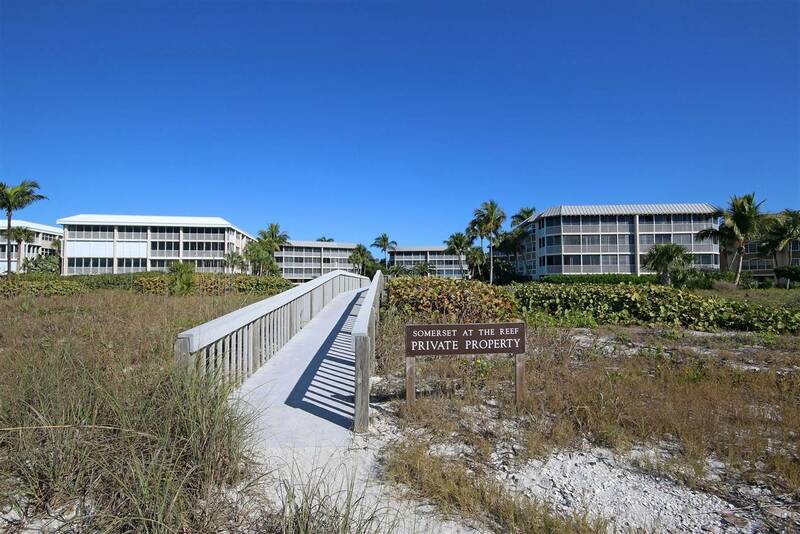 There are many condominium complexes where you can stay while experiencing the unique pleasures of a vacation on Sanibel. Among them is the Somerset at the Reef. Somerset is located on West Gulf Drive on the shores of the Gulf of Mexico. It is a relatively small neighborhood with 30 units in five low-rise buildings. There are only two units per floor which makes it nice and private. 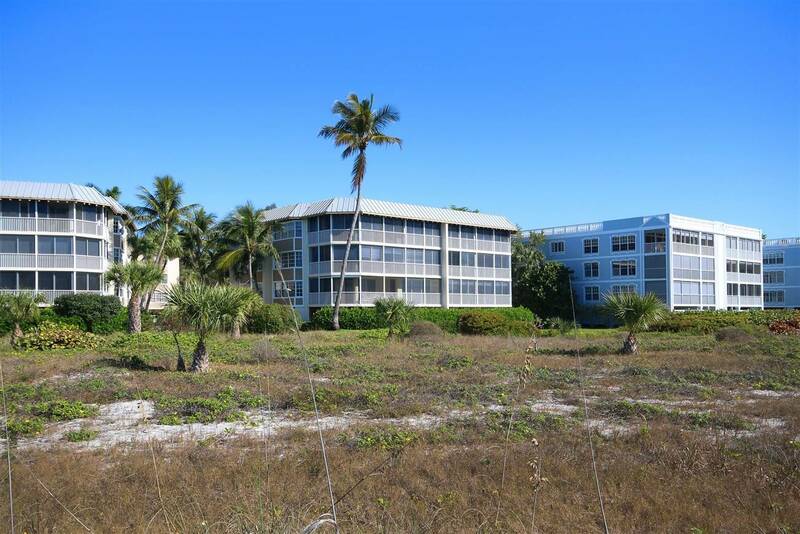 Each unit has two bedrooms plus a den which could be used as a third bedroom plus a screened lanai. They are very spacious with up to 2,360 square feet. All of the units are beautifully furnished and fully equipped with every appliance and utensil. And each unit comes with assigned and covered parking. 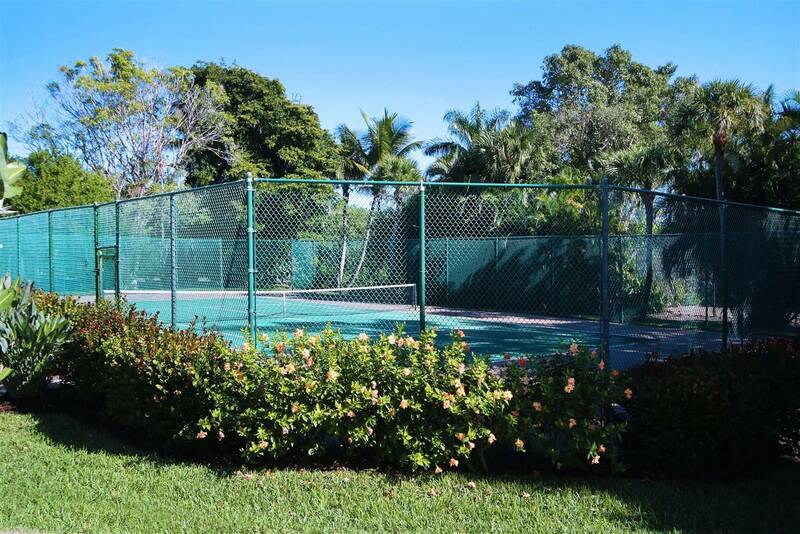 The amenities for your use and enjoyment include a heated pool, tennis court, a grill and picnic area and the wonderful beach which is only steps from your unit. 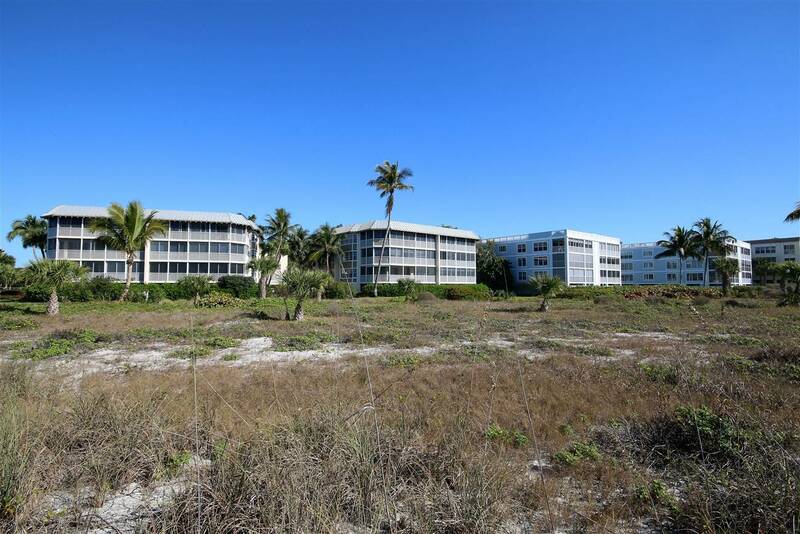 This is a truly luxurious setting for a memorable vacation – and Gopher Enterprises will find you the right unit. 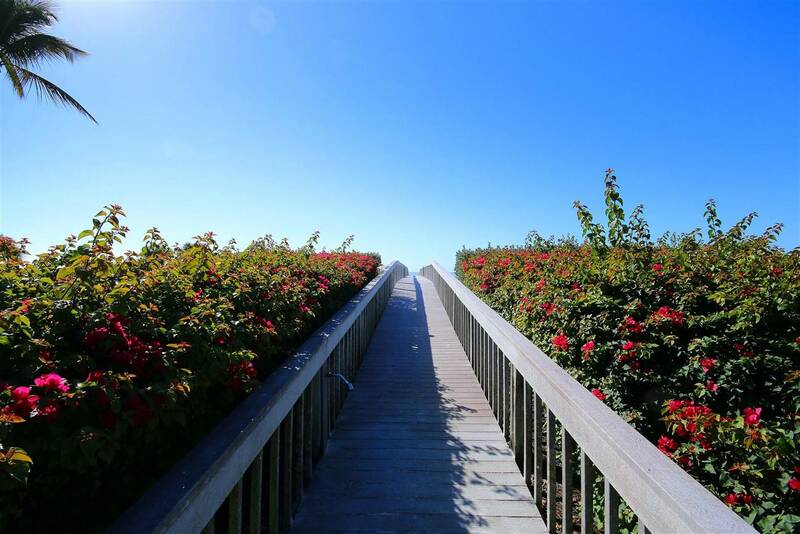 The Gopher is a pioneer in the field of vacation rental services. It was founded, locally, in response to the special needs of vacation renters – to make their rental experience pleasing and memorable. They do this with support services that takes care of the details and lets you enjoy your vacation. They have done this for over 30 years, longer than anyone else. And they’ve been so successful that the families who use them come back their caring service year after year. Call the Gopher and let them help you find the perfect unit. Experience the Gopher quality.